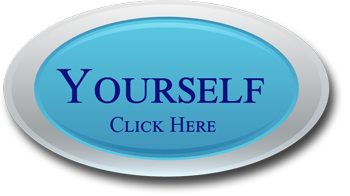 Home / Drug Abuse / What Is Drug Rehab? Drug rehab is the process of receiving treatment for substance abuse. This can be done in a number of different ways, and some are more effective and successful than others are. A typical drug rehab program may include a large number of patients, and can possibly have a waiting list for treatment. The length of the program can vary from a few days up to a month or longer, and can include anywhere from just a few therapy types up to many therapy choices. Many drug rehab programs rely on group sessions, and do not offer more intensive one on one counseling. This is why the success rates for these facilities are so low. Drug rehab should include group sessions, but one on one individual counseling is also needed for the treatment program to be highly effective. Without individual sessions you can not work through the unique causes that contribute to your specific substance abuse. This can lead to a lack of healing, and this means a complete recovery is not possible and a future relapse is a big possibility. Instead of a typical drug rehab, a better choice for those who can afford it is an upscale Christian program. Spiritual counseling has been shown to help improve the chance of a successful recovery, yet very few drug rehab programs include this component. One type of drug rehab is outpatient, but this method is the least effective of all. 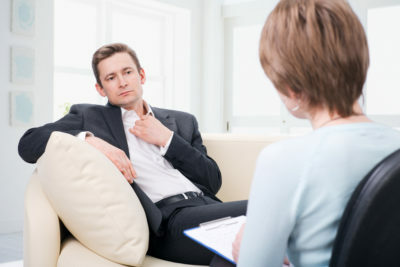 You attend a few counseling sessions each week on an outpatient basis, but there is no residential stay required, A residential treatment program involves a stay at the facility for treatment, and the length of the stay will depend on the specific drug rehab program you choose. Some programs only require a stay of three to seven days, but this may not be enough to completely eliminate the substance abuse problem. A better choice is a program that has a stay of around thirty days, to ensure you have addressed all of the factors involved. 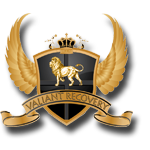 At Valiant Recovery you will find a drug rehab program that actually works, and that can help you find lasting peace and a permanent recovery. A minimum of four hours each week is dedicated to one on one counseling, so that you have the necessary tools to succeed and prevent a relapse. While this element is expensive, and a big part of the cost for treatment at the facility, this is also crucial and if not included may cause you to fail again in the future. 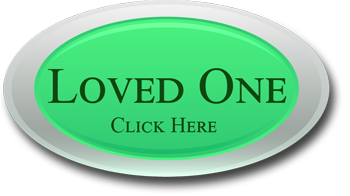 There are many drug rehab programs to choose from, and your choice is important. Look at all the factors, and do not rely on price alone.